Want some monochrome magic? This stunning black and white knitwear promises elegance and style. It will offer you the perfect weekend casual look. Keep sophisticated, yet relaxed, by teaming it with jet black trousers and footwear. 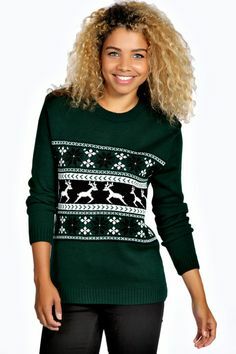 Features subtle white reindeer and snowflake patterns on a black background. 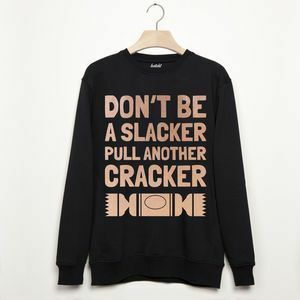 If you only buy one seasonal item this Christmas – make it this one! 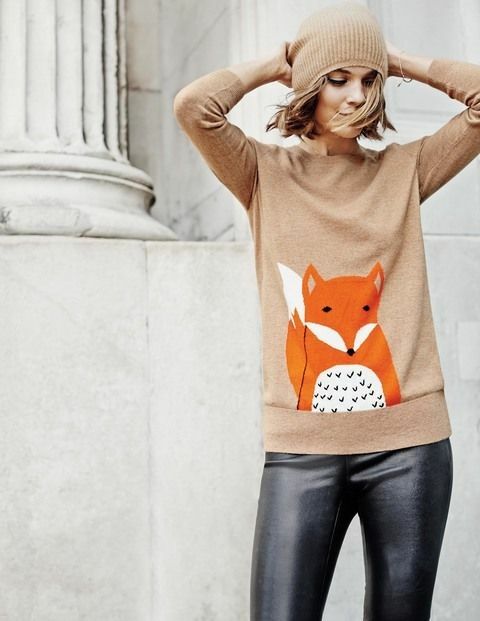 Fun animal knit for the Fox in you…. boom, boom, boom! 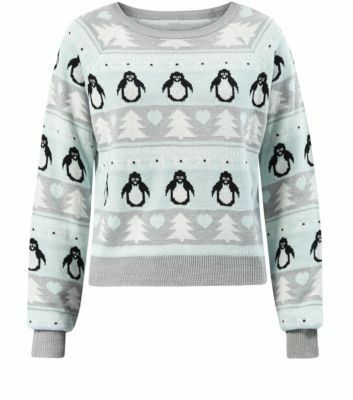 We’re loving the minty green twist to this very Christmassy penguin jumper. It’s properly festive but a little bit different too.